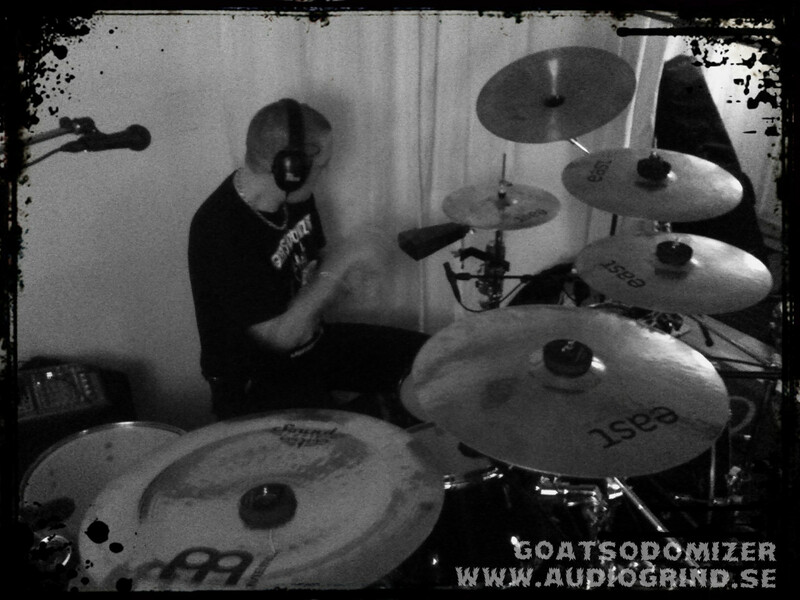 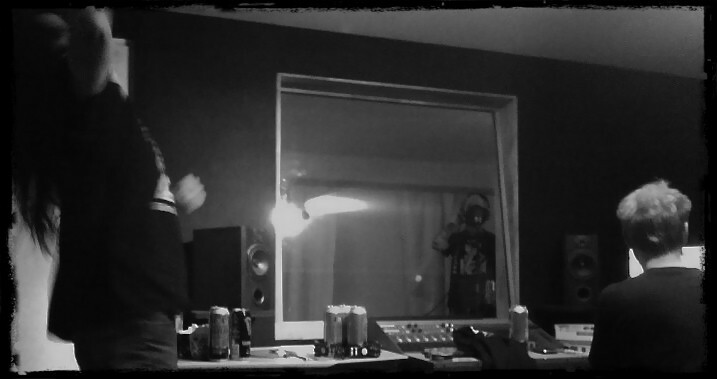 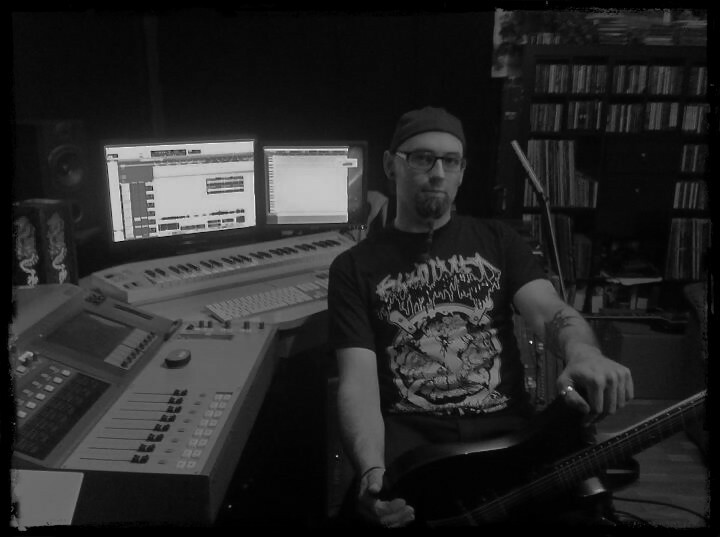 Goatsodomizer are recording four new songs! 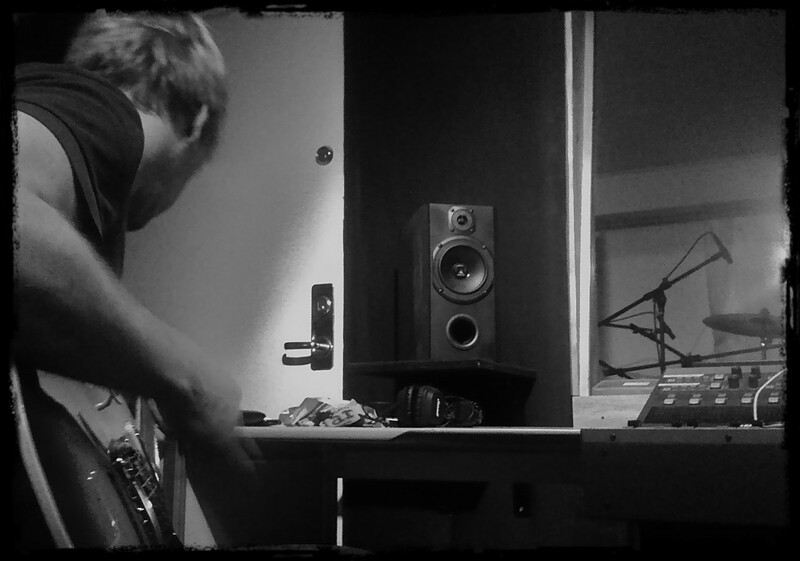 A Canorous Quintet have been working with re-masters of the old albums, so we have recorded a few bonus tracks, two old & forgotten songs were recorded. Recorded & mixed without triggers & editing this time, drums & bass was recorded live! 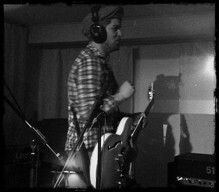 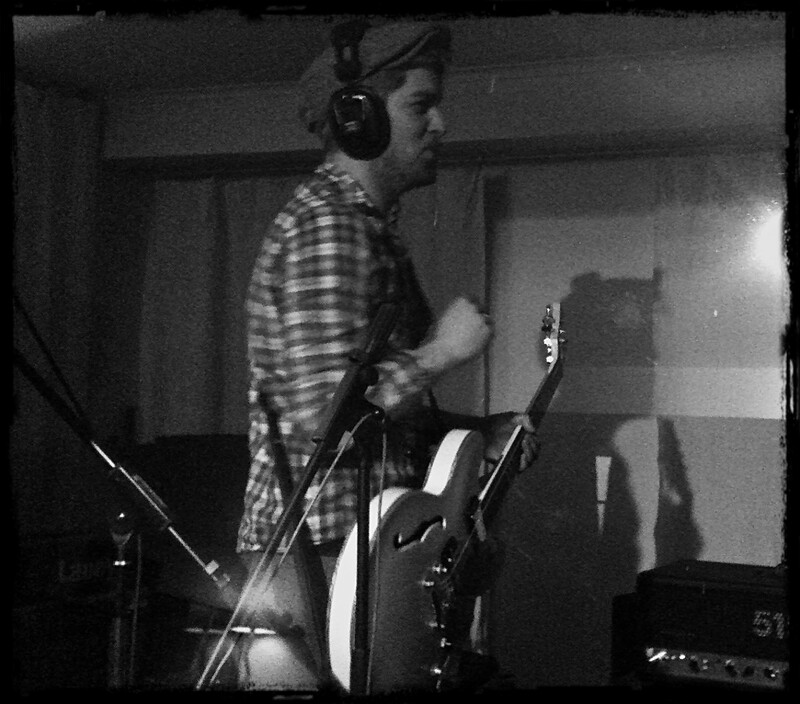 Dead Silent Filmstars returns to record four new songs, listen at youtube. 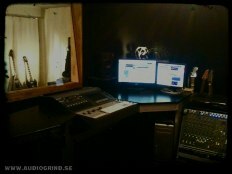 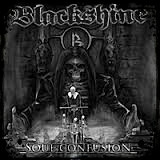 Blackshine are about to mix their new album, so i'm doing it!